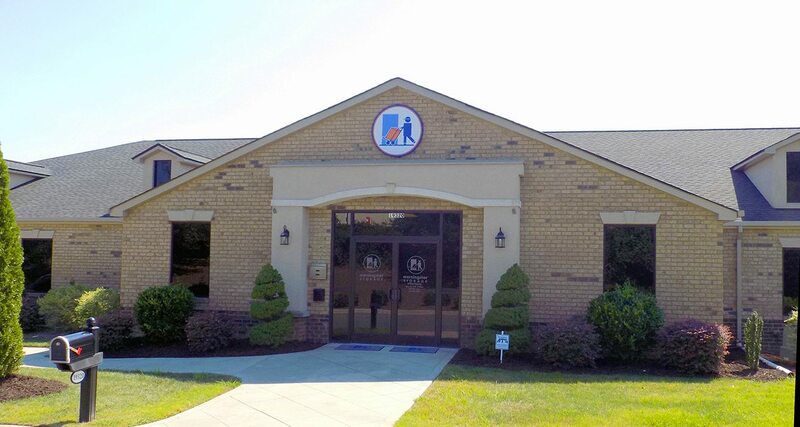 Located off W. Catawba Ave. and down the street from the Cornelius post office, this Cornelius location features secure 24-hour gated storage access and free use of our moving truck. 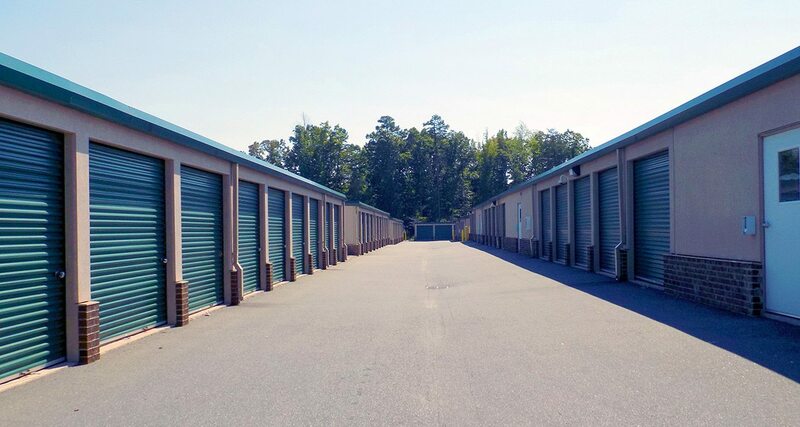 The most friendly storage in the LKN area. They are so nice here and the storage units are clean and secure. They even sell locks here cheaper than anywhere else I found. 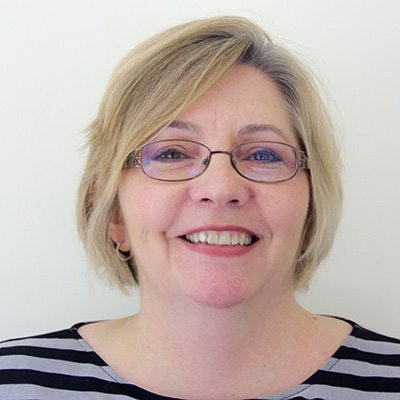 Price is very competitive and the hours very convenient. Glad to found them. The management team were extremely helpful. They understood what my requirements were as I just moved from NY and did not know what I would need to store my things from my house as I was downsizing to an apartment. 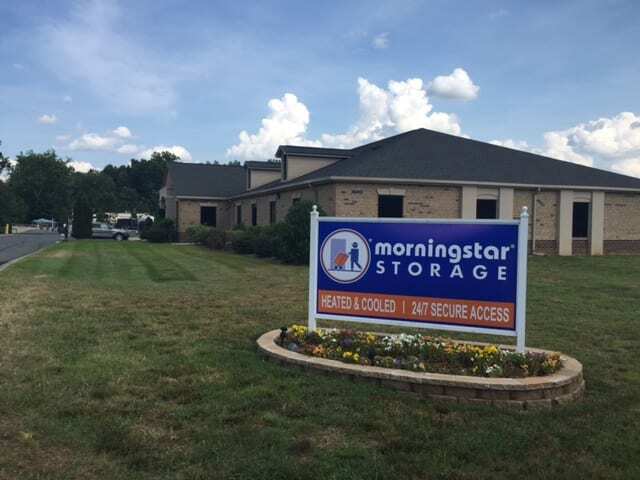 They were professional in every way and I would recommend Morningstar Storage to any one in need of a good storage place. This place is absolutely wonderful! Price the best I have seen. Beautiful place and very clean. The use of the truck made my move so easy! Ashley was so sweet and helpful and so was Kelly. Love love love Morningstar!